This is fabulous. 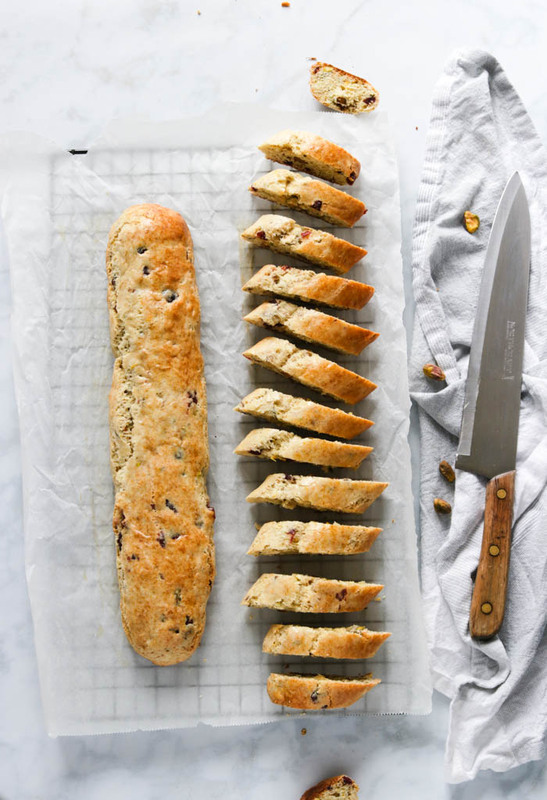 I usually used dried fruit in my biscotti – I’ve never thought to use these! I can’t wait to use this recipe Marisa! I actually much prefer these because sometimes dried fruits harden during baking. 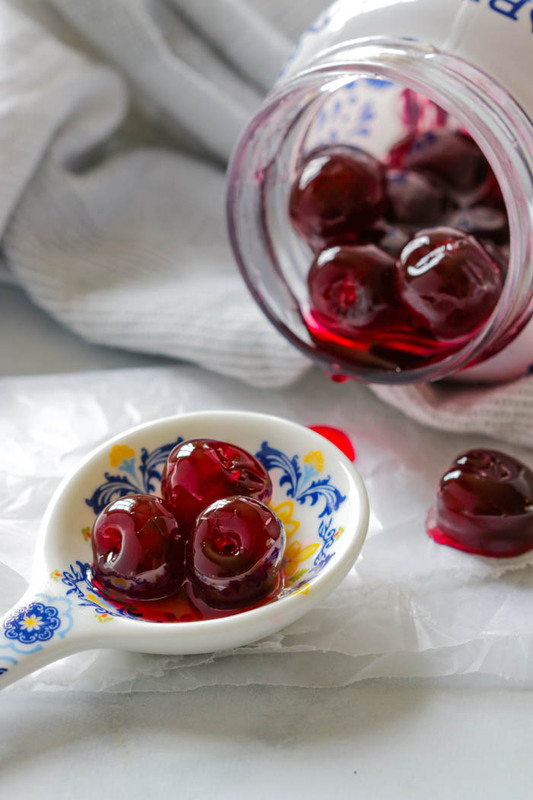 The jarred amarena remain tender with such a lovely burst of flavour when you bite into them. Hope you get to try them Mimi! Biscotti are hands down my favourite cookie…thanks so much! 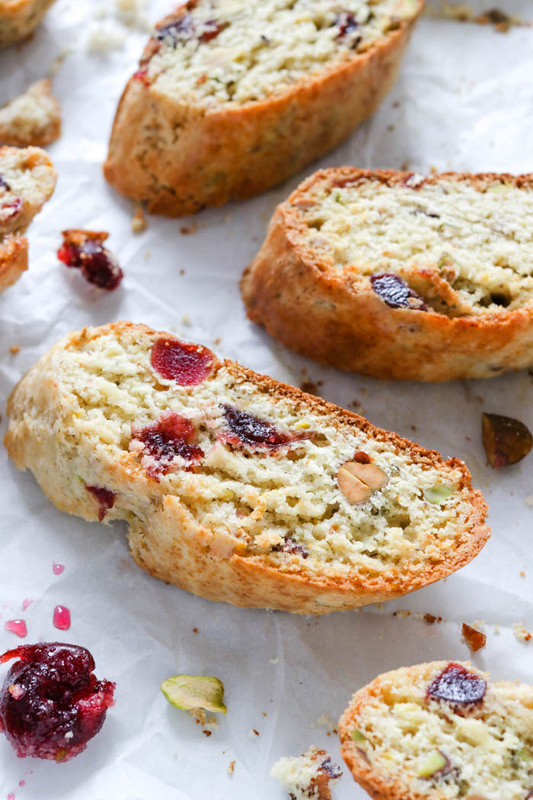 Biscotti are my favorite cookie too, but I’ve never made them with amarena cherries. I can’t wait to get some and get baking! They’re simply amazing all on their own and quite lovely in baked goods! Do try them Linda, they’re so worth the extra splurge! I will have to look for these amarena cherries, Marisa. 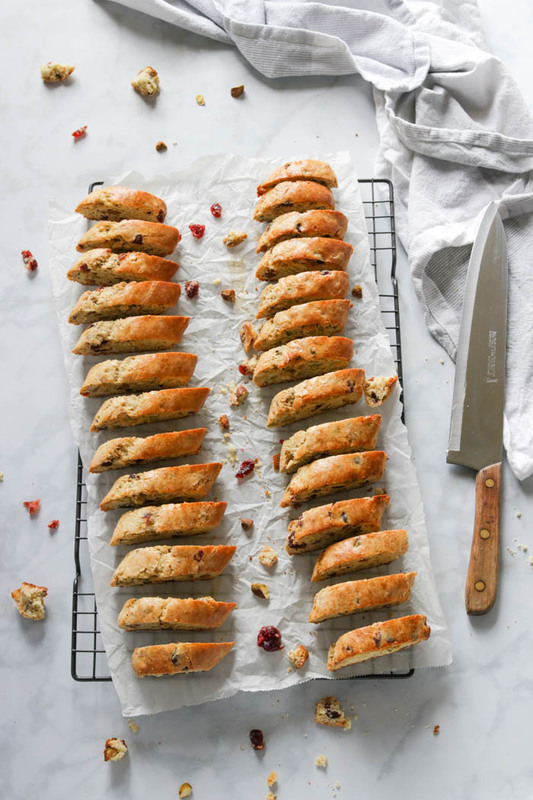 Your Amarena Wild Cherry biscotti sounds wonderful – this cookie variety is always a favourite in this household. Thanks so much for sharing your lovely recipe. Denise you’ll most likely find them at Italian specialty shops but then again you can just about find anything online these days! Biscotti are also our favourite and never last long at our house! 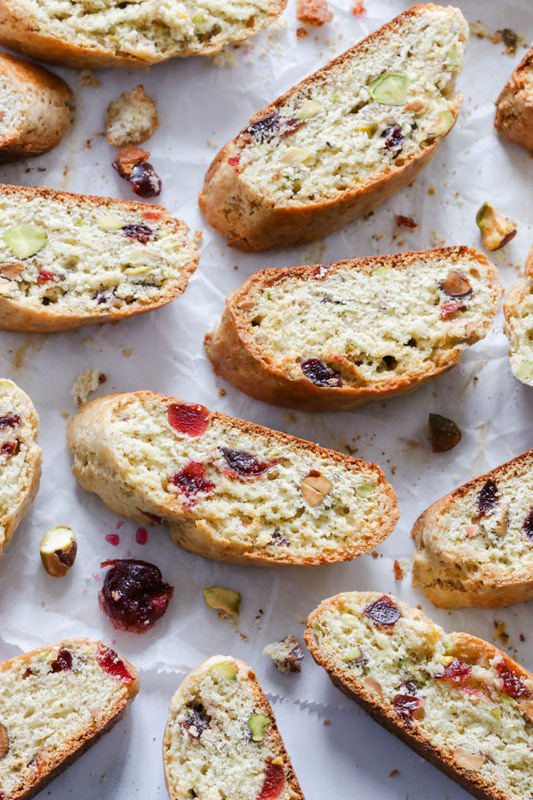 I don’t think I’ve ever tried amarena cherries, but they look absolutely perfect in this biscotti! It’s also been a long time since I’ve made biscotti. This recipe definitely has me craving it! I have a soft spot for tender biscotti but not the rock hard variety and bake them quite often! It’s quite fun mixing and matching different flavours and they’re yummy dunkers!